Can the wide-scale and inhumane killing of stray dogs to control rabies in Myanmar come to an end? 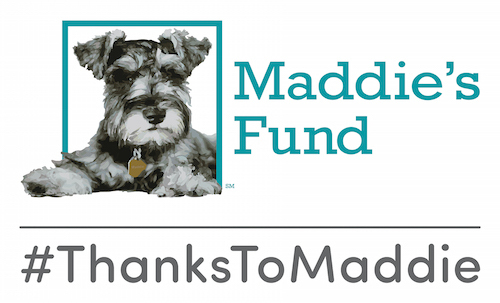 With the help of animal lovers in the region and the leadership of a Maddie’s Shelter Medicine alum, they can. Formerly known as Burma, Myanmar is the second largest country in Southeast Asia. with a population of around 53 million people. A survey performed by the World Health Organization estimates the dog population in Myanmar at approximately 3.48 million, of which fewer than 1 percent are vaccinated,for rabies. Like other countries in the region, rabies remains a major public health issue, with over 1000 people dying each year from the bites of infected dogs. In Yangon, Myanmar’s largest city, up to 2,000 dogs per month are routinely culled as a governmental rabies and dog population control strategy. Baits laced with strychnine are tossed to unsuspecting dogs on the street. Following consumption, dogs suffer from generalized rigidity, tonic-clonic seizures, with death resulting from anoxia and exhaustion. This killing is in contravention to Buddhist teachings, which preach respect for all life forms. As a result, Yangon government officials have seen extensive public backlash and demand for a humane alternative. Earlier this year, a memorandum of understanding was signed between Soi Dog Foundation, Humane Society International, and the Yangon City Development Committee (YCDC) for the establishment of a catch-vaccinate-neuter-return (CVNR) program for stray dogs in two pilot townships in Yangon. In October, former UF Maddie’s Shelter Medicine Resident Dr. Katherine Polak helped organize and facilitate a 2-day workshop focused on developing a non-lethal approach for dog population management. Sponsored by KBZ’s Brighter Future Myanmar Foundation, a prominent philanthropist organization in Myanmar, experts from the FAO, OIE, and WHO discussed how to implement CNVR and rabies control methods effectively and systematically. The opening ceremony of the workshop was attended by the Yangon Region Minister for Planning and Finance U Myint Thaung, MPs of the Yangon Region parliament, members of YCDC, local NGOs, the Vice Chairman of the KBZ’s Brighter Future Myanmar Foundation and invited guests. 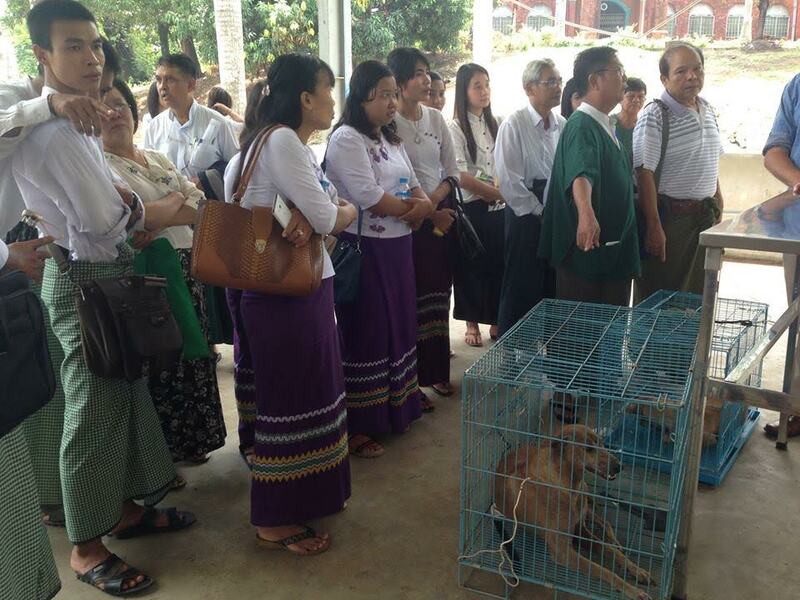 Also in attendance were members of the Yangon Animal Shelter (YAS), a facility currently caring for over 500 dogs. YAS receives daily requests to help stray dogs, primarily due to the threat of government poisoning. Following the workshop, pledges were made to stop culling dogs in pilot project townships. A detailed project proposal is currently being drafted to include a comprehensive dog population survey, determination of staffing requirements, and training considerations. Veterinary surgical training is particularly needed as currently, surgeons only castrate male, rather than female dogs. The Soi Dog Foundation shelter in Phuket, Thailand hopes to serve as a training site for Burmese veterinarians involved in the program.